Punjab Chief Minister Muhammad Shehbaz Sharif on Tuesday said that China-Pakistan Economic Corridor (CPEC) is a splendid project of progress and prosperity of Pakistan and this project is a game changer as CPEC has opened the doors of foreign investment in Pakistan. He was presiding over a de-briefing meeting in connection with a joint cooperation committee of CPEC. Planning and Development chairman gave a briefing regarding the decisions taken in the meeting of joint cooperation committee and other matters. Provincial Ministers Malik Nadeem Kamran, Ayesha Ghaus Pasha, Sheikh Alao ud Din, MD Punjab mass transit authority and concerned secretaries were also present on the occasion. The chief minister said that the speedy completion of CPEC project is the priority of the government and the work on different development projects in Punjab will be completed before the stipulated period and these projects will change the destiny of the country and the nation. He said that people of all the four provinces, as well as Gilgit-Baltistan and Azad Kashmir, will also benefit from CPEC projects. The CM thanked Chinese government for its continuous cooperation in Orange Line Metro train Project and for the completion of energy projects. He said that metro train is the project of the whole Pakistan and completion of this project will result in the availability of modern transport facilities of international standard to the common man and energy projects would provide with the electricity. Shehbaz Sharif said that various projects are being set up under (CPEC) throughout the country and numerous job opportunities are being created for the people with Chinese investment of billions of rupees in Pakistan. Shehbaz Sharif said that Quaid-e-Azam Apparel Park should be completed within the stipulated period. He said that concerned Minister and authorities should forward this project speedily and he needs work and giving results is their responsibility. 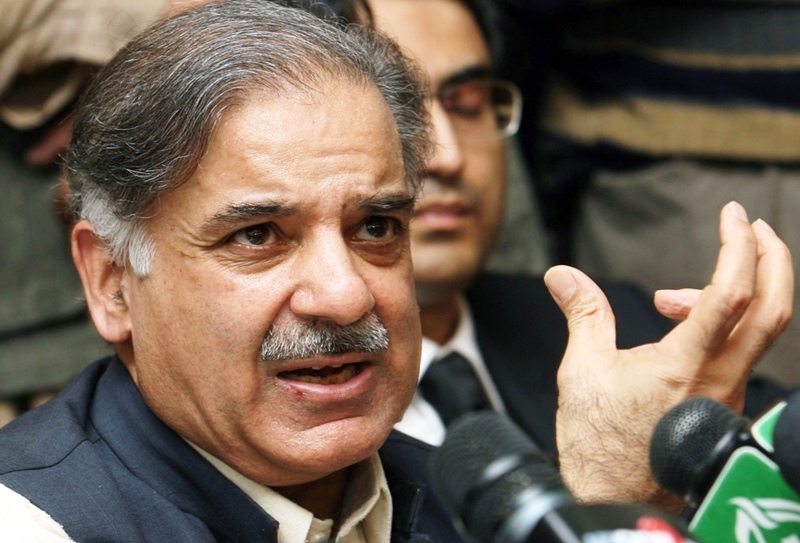 Shehbaz Sharif said that China, in Joint Cooperation Committee, has expressed satisfaction over the pace of progress on Lahore Orange Line Metro Train Project, Sahiwal Coal Power Project, Solar Park and other projects. He said that satisfaction of Chinese authorities on speed, standard and transparency in projects augers well.